Apply for a 2019-20 SFA Scholarship Now! Deadline is April 1, 2019. SFA will award collegiate scholarships to member companies for family and employees. The number of scholarships awarded will be determined based on the amount of entries. Sharpen your pencil and let SFA know why you deserve a scholarship! Join the Southwestern Fastener Association! 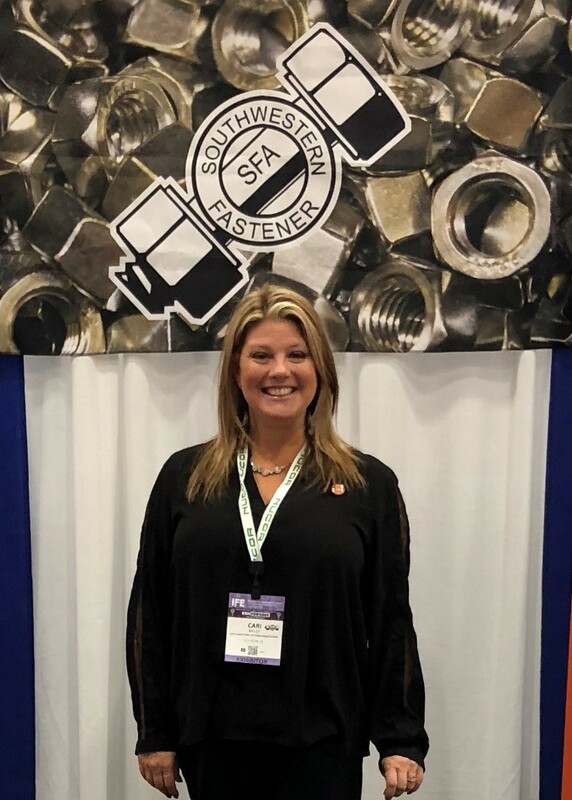 The Fastener Association That CONNECTS! 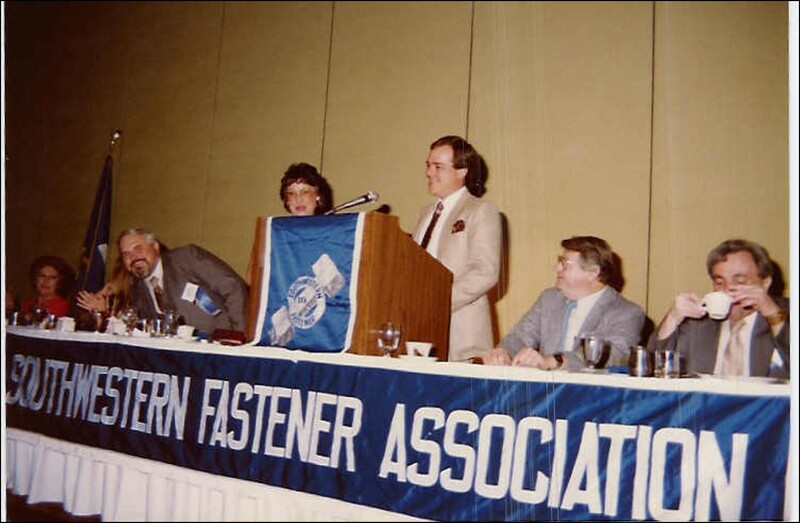 The Southwestern Fastener Association has supported the fastener industry since 1975 with member from across the United States. Our membership is comprised of distributors, manufacturers, importers, processors, technology and independent sales reps. Our goal is to provide our membership with avenues to create business opportunities through annual meetings, happy hours, conferences and educational opportunities. 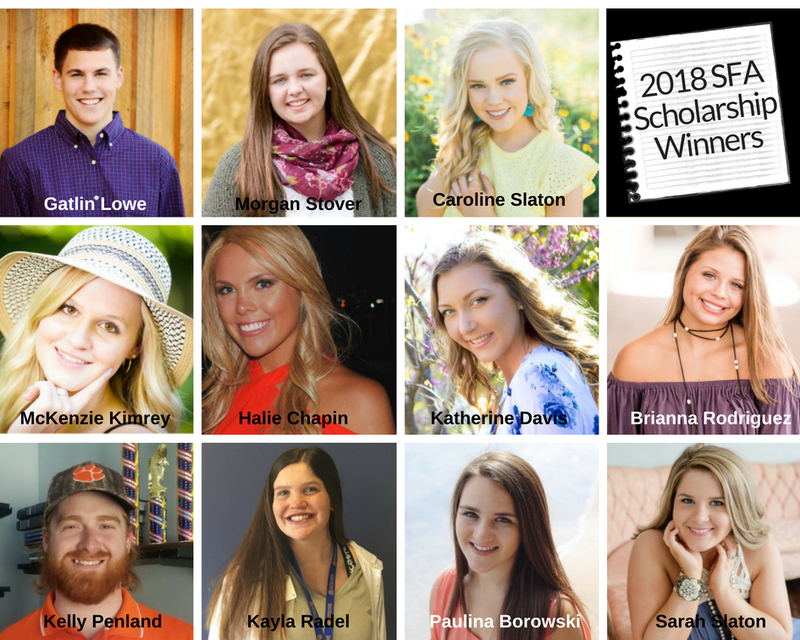 Congratulations to our 2018-19 Scholarship Winners! 11 scholarships have been awarded to very deserving individuals. To take a stroll down Memory Lane CLICK HERE to visit our photo albums.